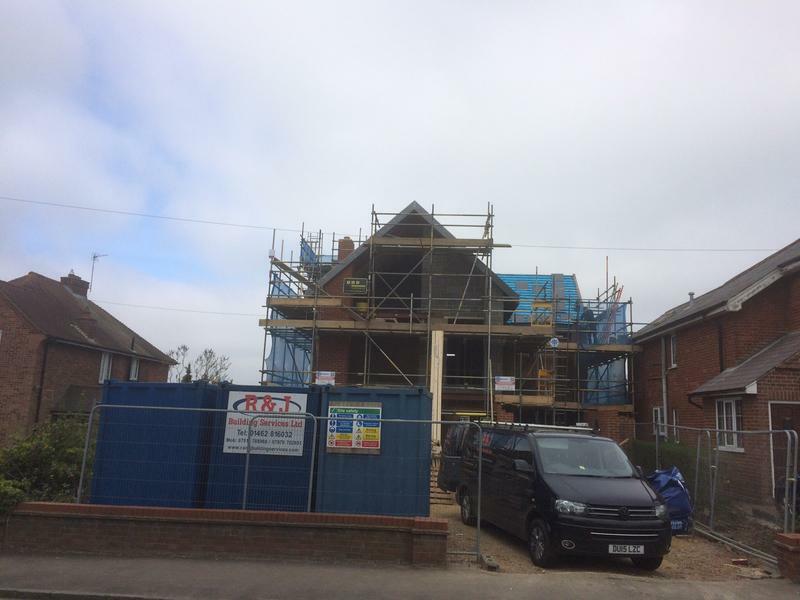 Builders in Shefford, SG17 5GQ. Covering Hitchin and within the surrounding 40 mile radius - Stevenage, St Albans, Letchworth. 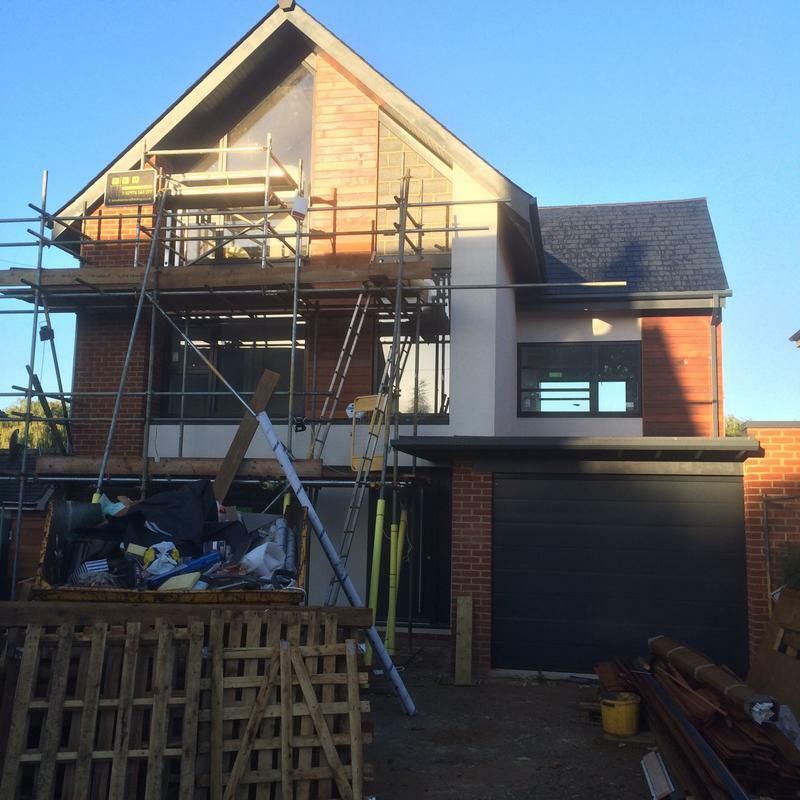 R & J Building Services have over 40 years experience within the building trade. 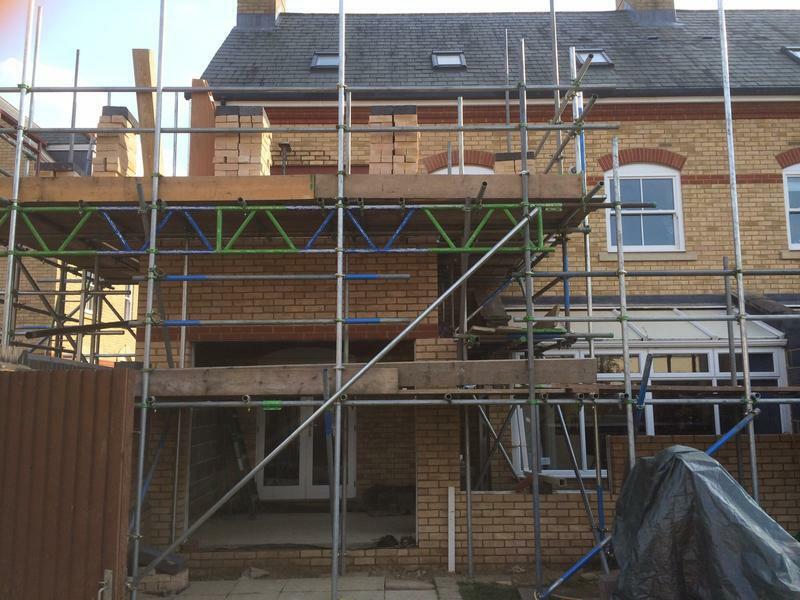 We have worked on extensive contracts nationwide and on a local level. 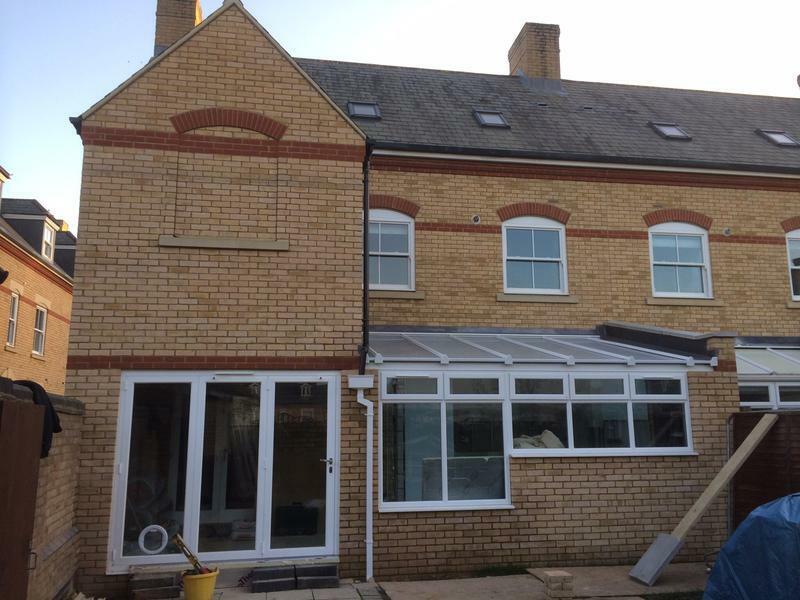 Whether it's New Build, extensions, refurbishments or Restaurant trade all our work is carried out professionally and to the very highest of standards. We are based in Shefford (Beds), and cover Stotfold,Letchworth,Hitchin and the surrounding 40 mile radius. We consider no job as too large or too small, and our service is friendly, clean and tidy, and reliable. 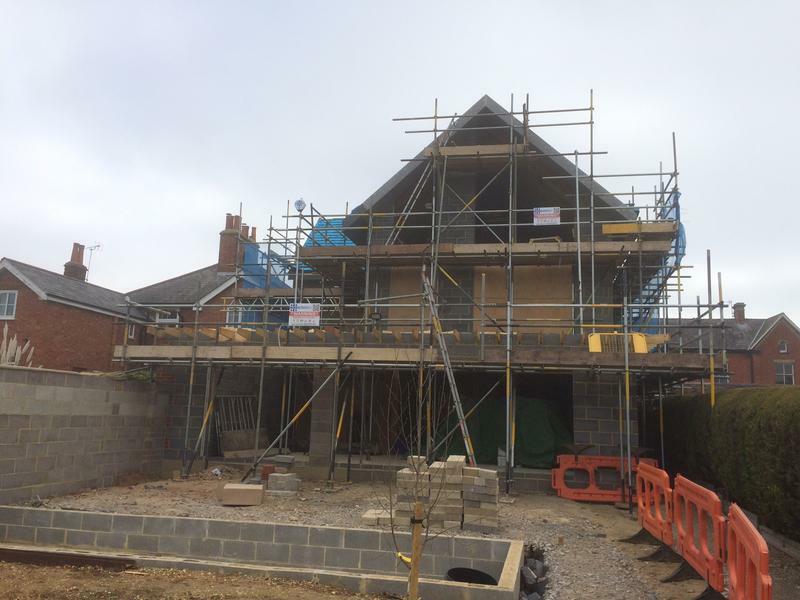 All contracts are professionally managed on a day to day basis by ourselves and 100% customer satisfaction is always our aim. We can also help you through every stage of the planning process. R & J also have architects for your referral. Pleae mention Trustatrader when calling. Thank you. 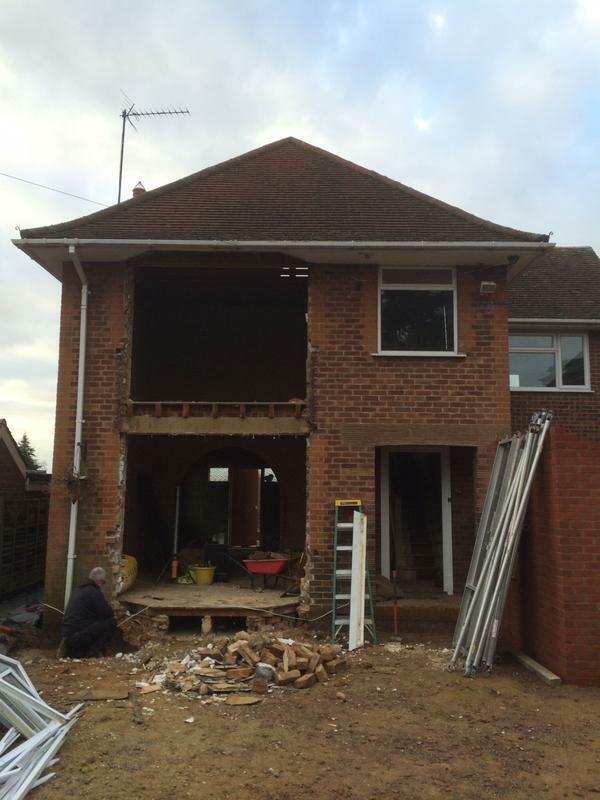 "Have been a pleasure to work with throughout, turning our 2 storey extension into an exciting project. We would have no hesitation recommending them." 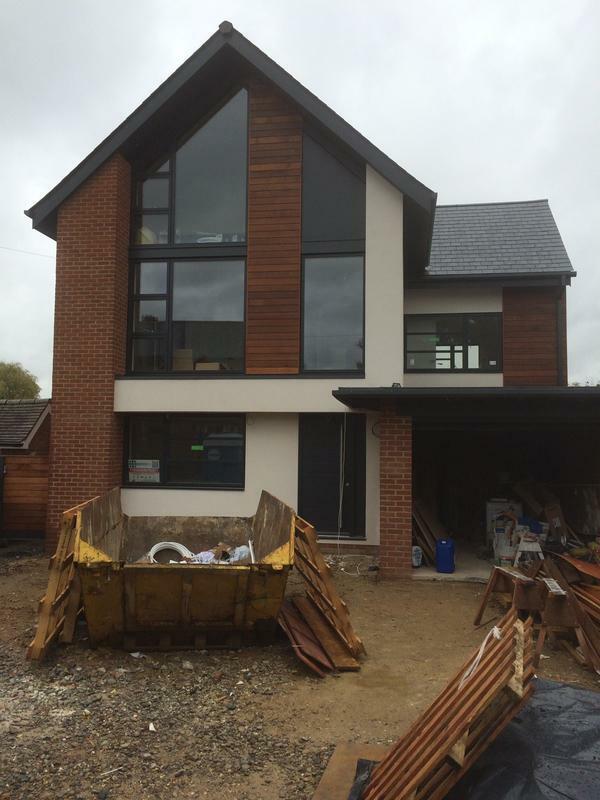 "Jon @ R&J; completed a very large project for me over the course of 2015. I honestly could not recommend him and R&J; highly enough. They are extremely friendly, knowledgeable, professional and skilled in all areas of work undertaken. Above all else they are fair and trustworthy with pricing and deliver the highest of quality and pride in what they do. ***** FIVE stars." 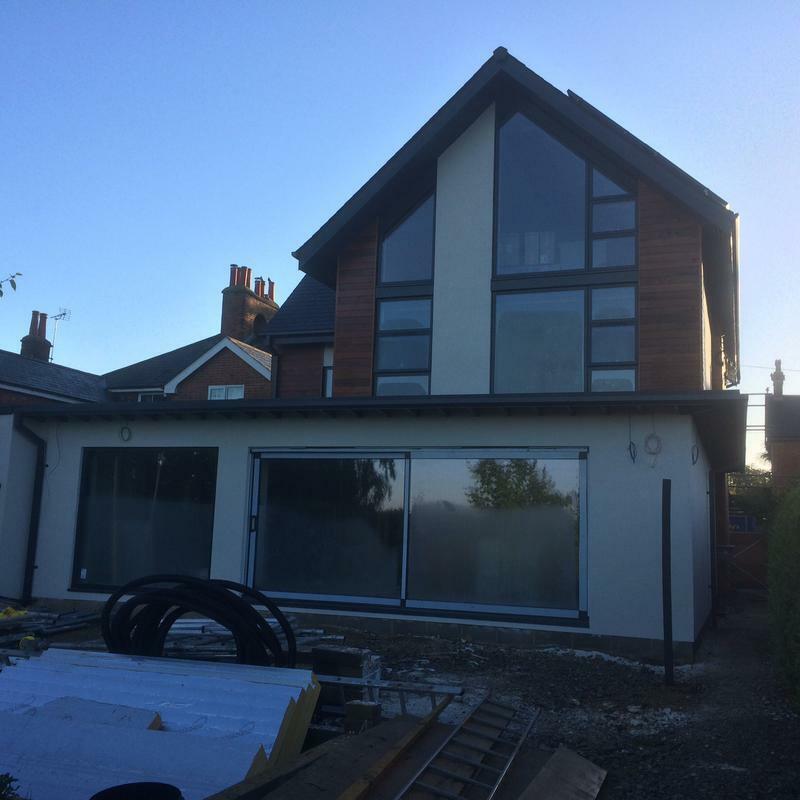 "Felt immediately at ease having never done a big building project before, and Jon wasn't at all intimidating and was forthcoming with ideas or alternatives for any issues that arose. 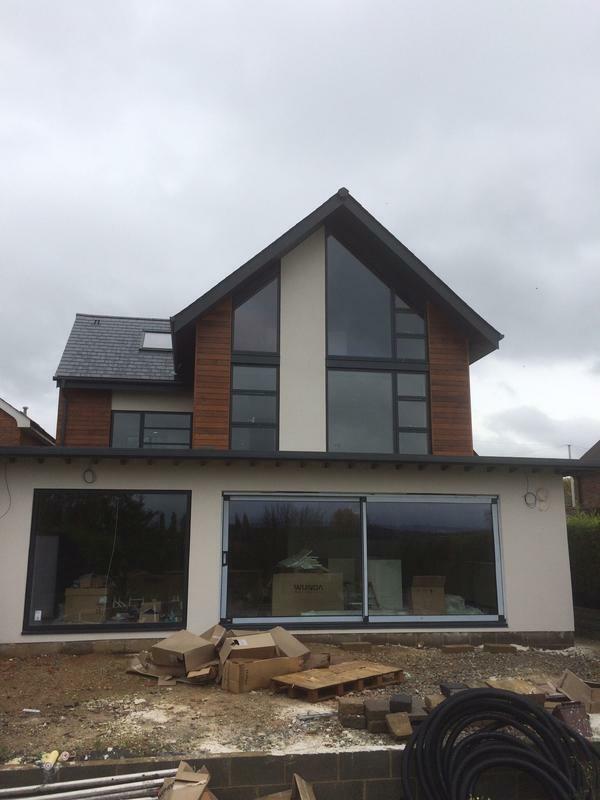 I required a company who did all the project management services and Jon organised all the trades and worked around changing schedules to keep the build moving forward. All the tradesmen were tidy and friendly. While the build took about twice as long as expected (not the builder's fault), the original quote was realistic and the finish of the build superb. 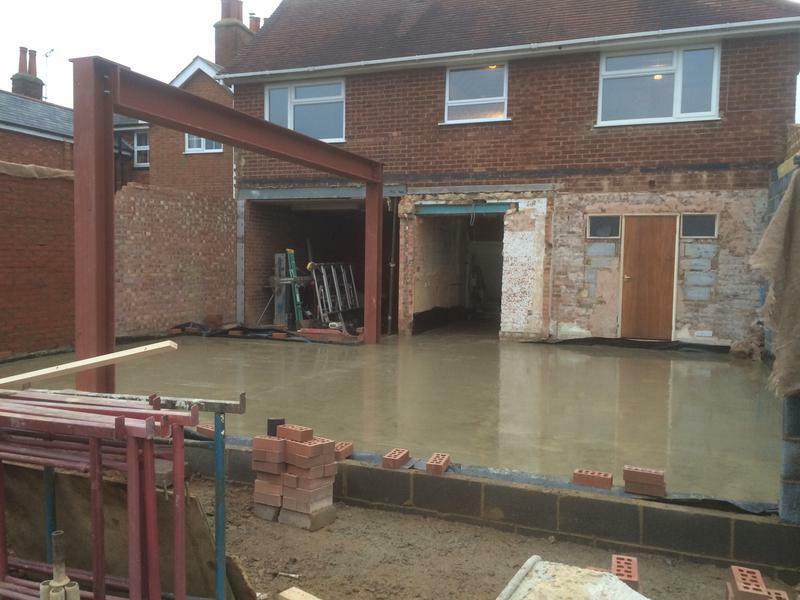 Would recommend to anyone (especially single mums who may feel intimidated by builders!)" "Bob, John and the team are very professional. My garage conversion was done in prompt time and to budget. The finished job is excellent and I am getting them to do more work in the near future. Always contactable and polite. I would highly recommend them."